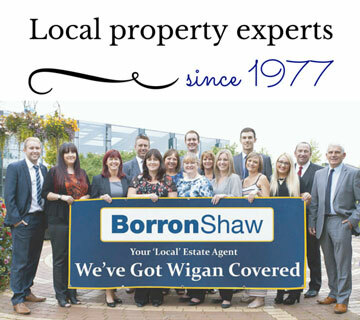 Our vast experience in Wigan, St Helens, Orrell, Hindley and surrounding areas ensures that we're the local property experts. Our owners are based in our 3 branch offices ensuring that our expert knowledge and service excellence is at the forefront of everything we do. We're proud to be a local, independent business providing a quality personal service with competitive fees. 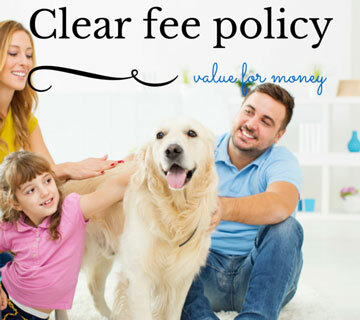 Our fee policy is clear - no sale - no fee, no hidden admin fees or extra fees for premium services. 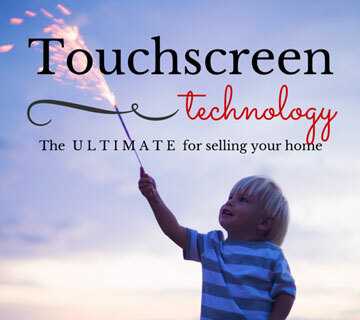 We invest in the latest touchscreen and other technologies to ensure your home stands out from the crowd. We like to keep our finger on the pulse of the local market and play an active part in the local communities where we're based and where our staff live. 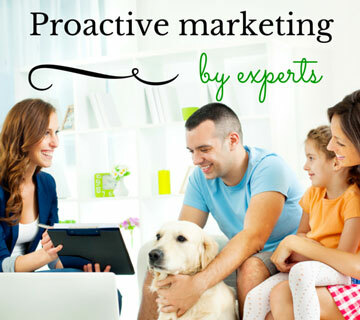 We provide proactive marketing and advertising by experts using the biggest property portals Rightmove, Zoopla and PrimeLocation, our website and social media for maximum exposure. 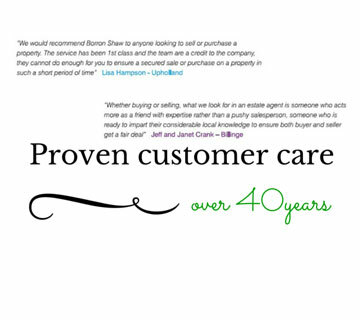 Our aim is to provide a remarkable, indispensable estate agent and letting service to our customers. How do we perform? Just ask them! 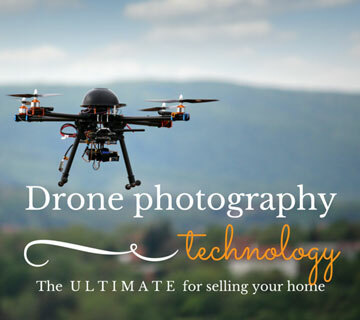 We use the latest professional drone photography and other technologies to ensure the best, most effective marketing for your home.